There will be an increase in the number of Jakartans registered on the final voter lists (DPT) in the second round of the gubernatorial election slated for April because voters who cast votes using electronic identification cards (e-KTP) and recommendation letters issued by Civil Registry and Demography Agency (Disdukcapil) on the Feb. 15 will be added to the existing lists. “We have agreed the additional voters will be added onto the existing DPTs because they are legitimate voters,” General Elections Commission (KPU) commissioner Hadar Nafis Gumay said on Thursday. 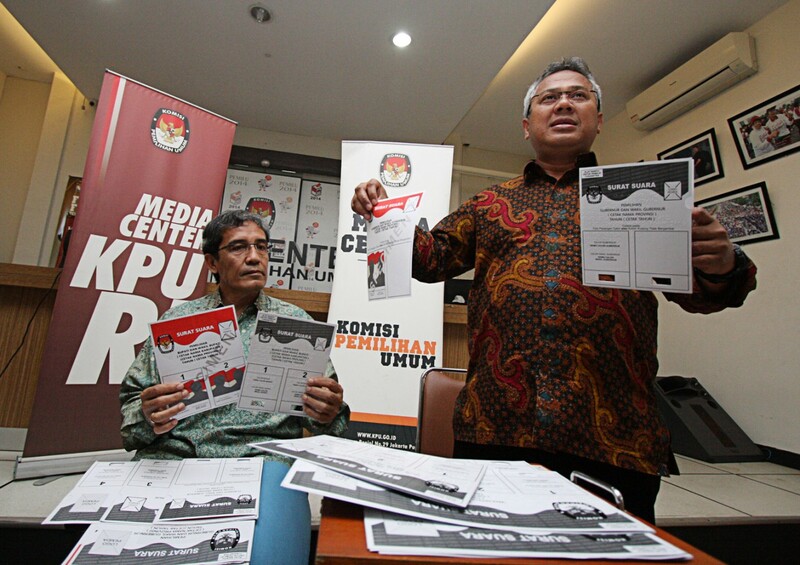 According to the KPU, Jakarta had 7,108,589 registered voters on polling day on Feb. 15. 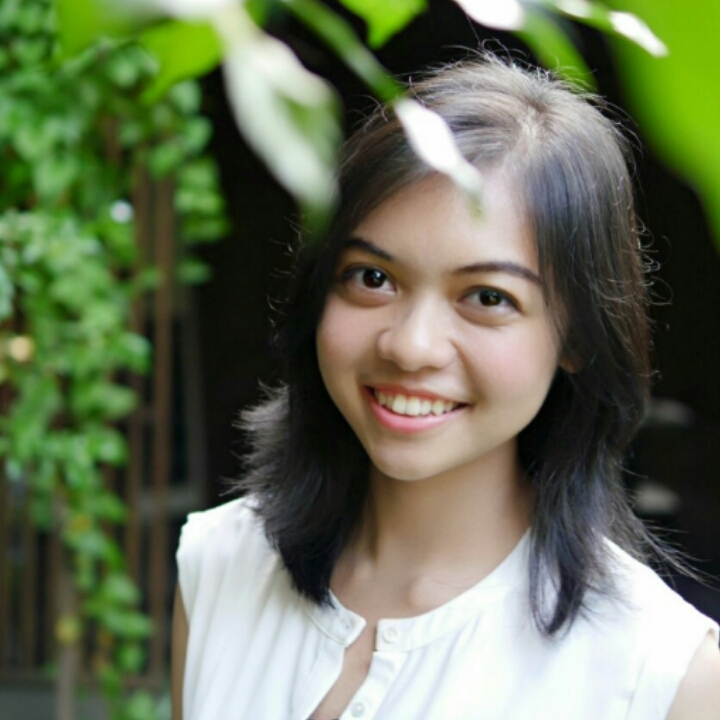 KPU Jakarta will organize the data update, Hadar said. The commissioner said the KPU would discuss further whether it needed to verify the data of the additional voters. The commission would also further determine whether new voters, who reached the age of 17 years or got married after Feb. 15, could vote in the second round of the election. On Wednesday, unregistered voters who wanted to cast their votes arrived at polling stations with e-KTP and Disdukcapil recommendation letters, causing many polling stations to run out of ballots although the KPU had provided 2.5 percent extra ballots for each polling station and another 2,000 extra ballots for emergency purposes.